On September 26, 1948 Olivia Newton-John was born. Hailing from Australia, she is often considered one of the best-selling artists of all time, amassing sales of over 100 million records worldwide. Throughout her career she’s won four Grammy Awards, had five number-one singles, as well as 10 singles that reached the top 10 on the Billboard Hot 100. 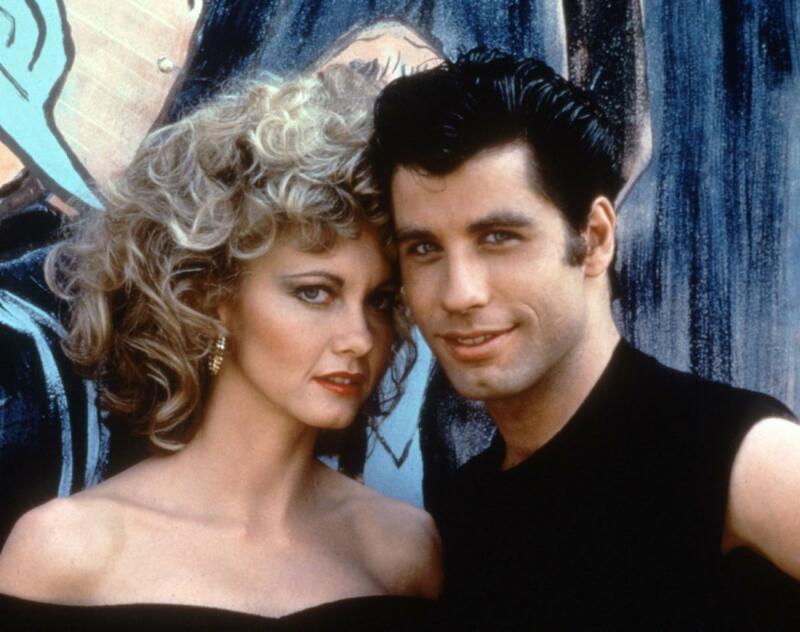 Her most notable role was starring in the 1978 film adaption of the Broadway musical “Grease” as Sandy Olsson alongside John Travolta, with the film’s soundtrack being the most successful soundtrack in music history. Aside from music and acting, she is know for her humanitarian work, being a long-time activist for environment and animal rights, as well as health awareness (with her being a breast cancer survivor). On September 26 Olivia Newton-John was born….